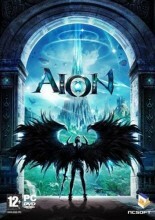 Also known as: Aion: Tower of Eternity. 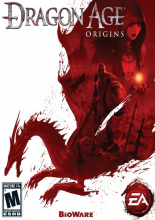 Is an MMORPG by NCSoft with a unique PvPvE system using the first CryEngine. 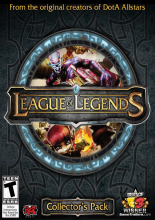 Originally released in Korea, it was relaunched for China, Japan, Taiwan, North America and Europe in 2009. 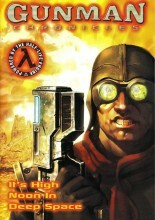 A futuristic FPS that utilizes the Half Life engine. 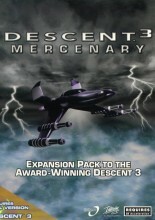 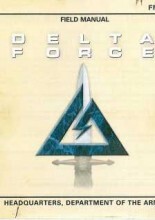 An official expansion pack containing seven brand new missions that take place between the events of Descent 2 and Descent 3. 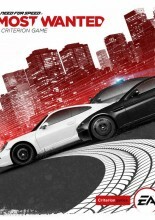 Players cruise the streets of the city Fairhaven, evading the cops while working their way to the top of the most wanted street racers list in this open-street racing game from Criterion Games. 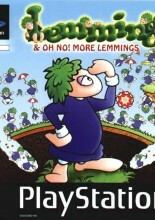 Play over 209 levels with these green-haired creatures. 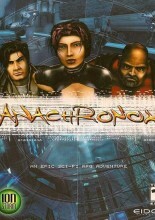 Anachronox is a third person RPG produced by Tom Hall and Ion Storm, released in 2001. 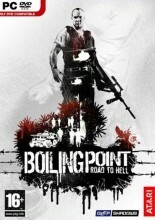 Get ready for one HELL of a ride. 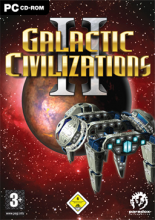 Galactic Civilizations II is a highly regarded 4X strategy game which mixes elements from the Master of Orion and Civilization franchises with several of its own unique innovations.